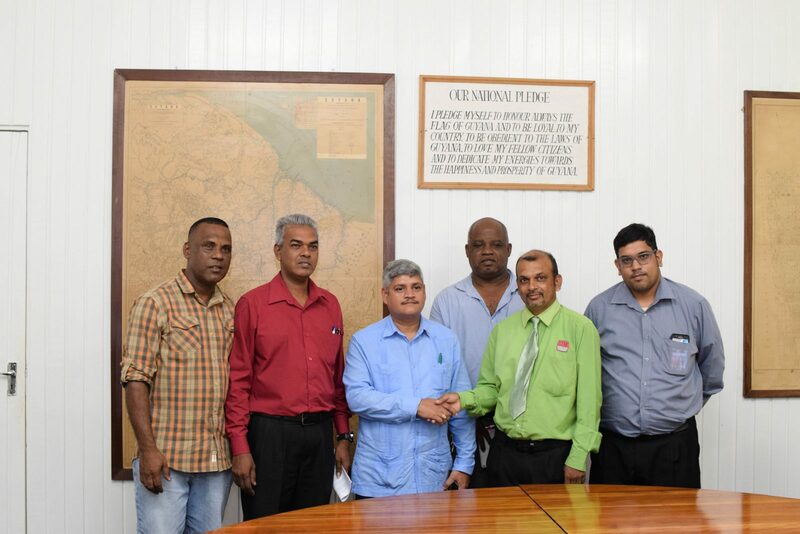 The Federation of Independent Trade Unions of Guyana (FITUG) today lauded the government for its intention to establish a Sovereign Wealth Fund (SWF) with the objective of securing income from oil revenues for future generations. Representatives of the Federation were speaking during a budget consultation with Minister within the Ministry of Finance, Jaipaul Sharma hosted in the boardroom of the Ministry of Finance. 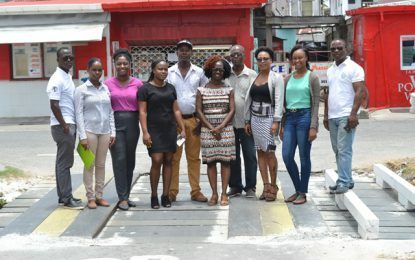 FITUG complimented the administration on the direction they have taken and called for additional support mechanisms for redundant sugar workers in the four areas – Skeldon, Rose Hall, Enmore and Wales, where sugar estates were closed. The Federation recommended the extension of the School Feeding Programme to include lunch, institution of a bus service and provision of counselling services for adults and children in these areas. Additionally, the FITUG suggested a number of measures to further assist the sugar workers; an increase in Old Age Pension, electricity subsidy, income tax threshold and widening of the income tax base, among others. Minister Sharma committed to examining all the proposals and noted that government will seek to address all the concerns and suggestions. The minister reminded that not all proposals can be taken on board since government has to consider the feasibility given the available resources. 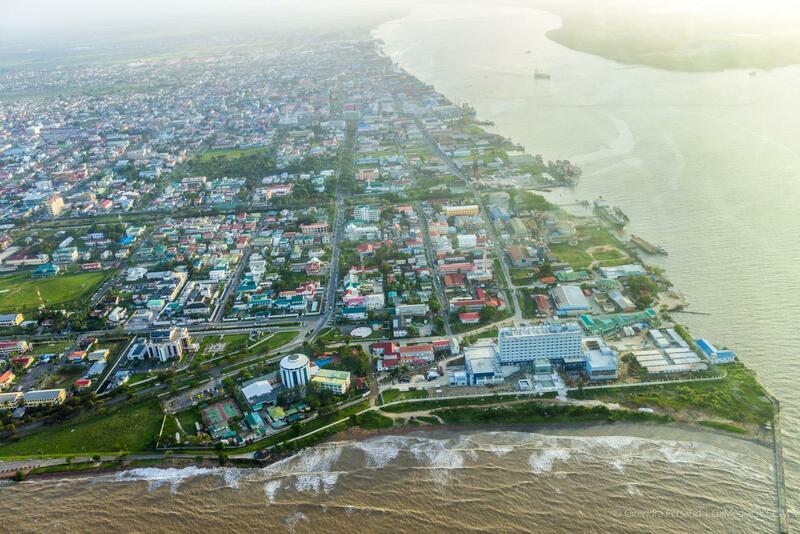 The consultations on the National 2019 Budget will continue over the next few weeks.